Summary: I don’t have one yet but it’s about a knight falling in love with someone of royalty decent. Anything else? 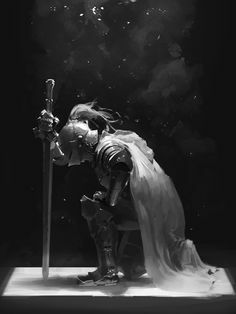 : can you make it so the knights face isn’t showing and for him to have a helmet like the ones above instead of the squared shape ones. Face claim(s): Would rather have no face shown, please. Summary: Looks can be deceiving. Small, childlike Luanna may seem harmless, but there is a power lurking within her that even she has yet to tap the full potential of. A power that is both light and darkness, churning with the desire to be released. A power that has been her comfort and her grief. Answer to Question: I don’t have a favorite person from history. Emily Dickinson I suppose? I’m guessing by inspo you want like a dark, Paranormal themed cover? Yes, but not too dark. Maybe with a touch of sensualness to it? If that makes sense? One more question - I know you don’t want face, but do you have any specifics like hair color, race, etc? Payment completed. Thank you for accepting. The MC skin tone is tan, petite around 5’0, brown hair… The closest race would be Hispanic. It looks amazing . Is it possible to see what the cover would look like without the larger stars? Summary: Dan and Phil have three big problems: Their past, their present and their future. An resurfaced clip from a past live-show throws Dan into a dilemma. He is forced to make a choice between himself and Phil. Hasty decisions are made, feelings are ignored and hearts are broken. But after a while, it gets hard to ignore that gaping hole in your chest. The clock is ticking - Is it too late to make amends? Is it about to be posted? Also, can you expand on the ideas? Yes I will post it as soon as I can write a decent summary. Like something that shows the idea of them against the world. 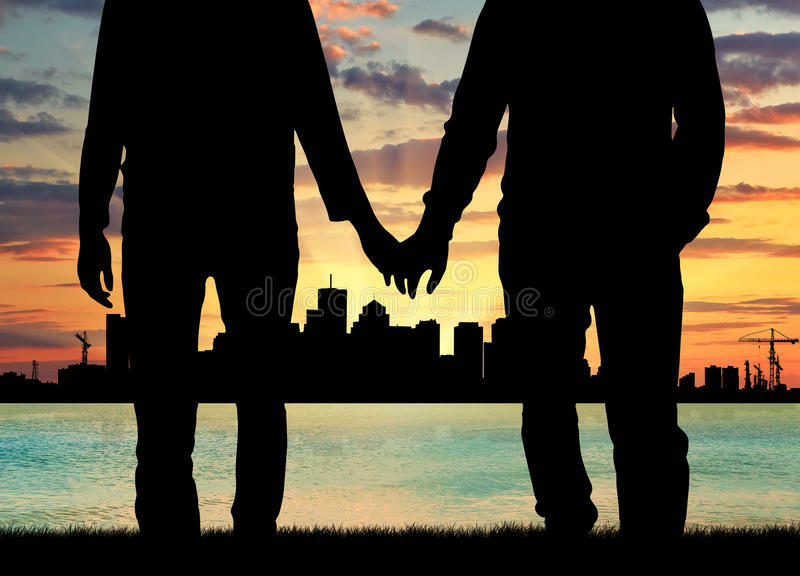 Maybe them holding hands against a city background. She was always strong and never interested in what others thought of her. She may be a god, and she may live forever, but there are things that even she can’t control. One night one of her hunters disappears, and that night things were about to change in her life. Ideas\ inspo: The image of Artemis( she has brown hair, green eyes), a girl with a bow and arrow. Summary: Pain is hard to describe unless you’ve experienced it. Serena lost her family in a devastating car wreck. Nate suffered years of abuse from his father. 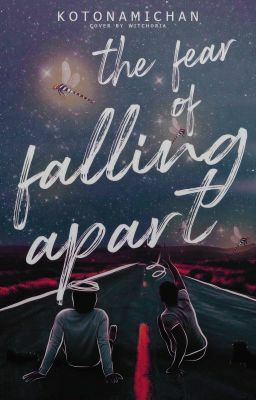 When they meet, they begin opening up about their different experiences, but will they be able to help each other fix their broken pieces? Or are they already too damaged? Ideas: Maybe just something really simple and eye-catching please? Preferably not black and white. Also, it’s a romance/teen fiction book but it also has deeper and sad parts so maybe something to reflect that? Other than that, I’m not sure.